This is the only one-stop-shop in Europe to join this unique ecosystem, funded by the European Commission, and it already includes the project partners and other supportive partners, but the aim is gathering 4.000 members (corporates, investors, clusters, regions, SMEs, startups) to facilitate cross-border and value-chain collaboration in this industry. A powerful of 17 partners is already involved together with supportive partners that have signed letters of intent or directly joined the community. 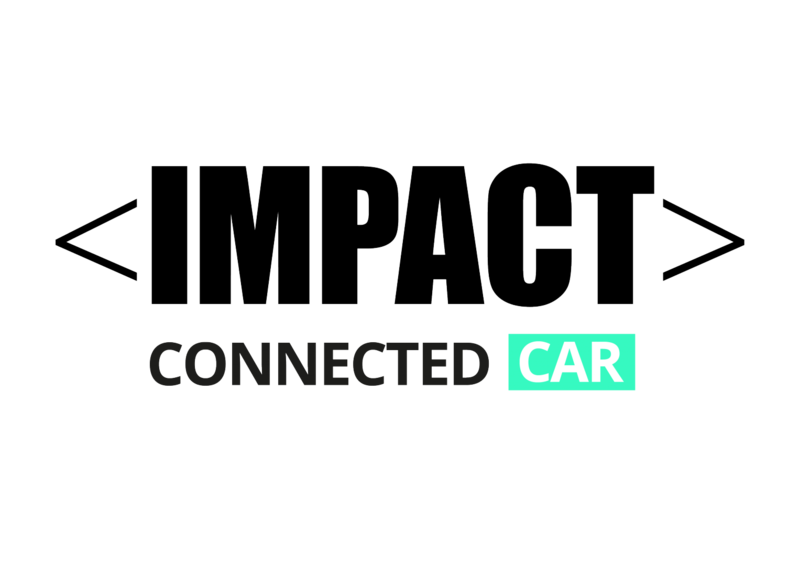 And over 15 additional partners support us in community building: MAPFRE, VALEO, BOSCH, ITS Spain, FARADAY, and more…Want to be one of them? Go and join! The first open call will open in September 2017. Stay tuned and join this unique community!